I have always wanted to see the world! I would love to see the sights and experience the different atmosphere from all sorts of unique and unsual places from around the world. Unfortunately my holidays are mostly in the Uk, which don't get me wrong I love but there is just something speical about being a country that isnt your own. 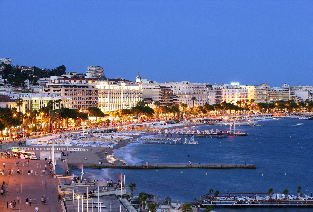 I think I have mentioned that I would love to travel to Cannes before but oh my God, its just beautiful. The beaches and harbours look exquisitly layed out. 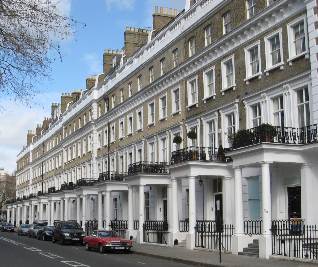 The home of the rich and famous. Not to mention the dazzling weather! 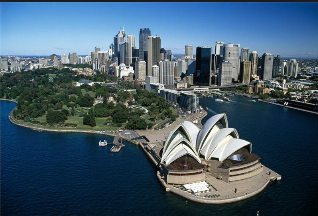 If I was to visit Austraila my number one place to visit would be Sydney. The Sydney opera house is just such a beautiful building. The beaches and scenery there looks so picturesque. The only thing that would put me of is the spiders! New zealand is so close to Austraila so I would have to pay a visit! The lush green vegeatation and the desalate beaches would be so relaxing and just a perfect place to unwind. 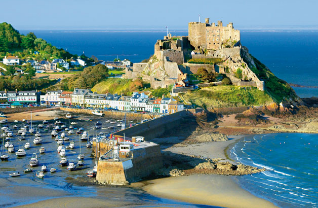 I want to visit all the channel islands but Jersey is top of my list. I am pretty sure you just can't go and live there but you can go on holiday there! Another place for the rich and famous. With the stunning scenery who wouldn't want to go there. 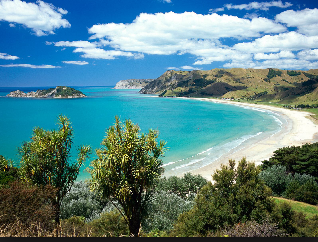 A bit more closer to home now but none the less another beautiful place I want to visit. Probaly the main reason why I want to visit is the fact that one of my fave Tv shows is set there however its beautiful place to do some serious damage to your bank balance. I hope you enjoyed that insight to where my plans are to travel in the future. 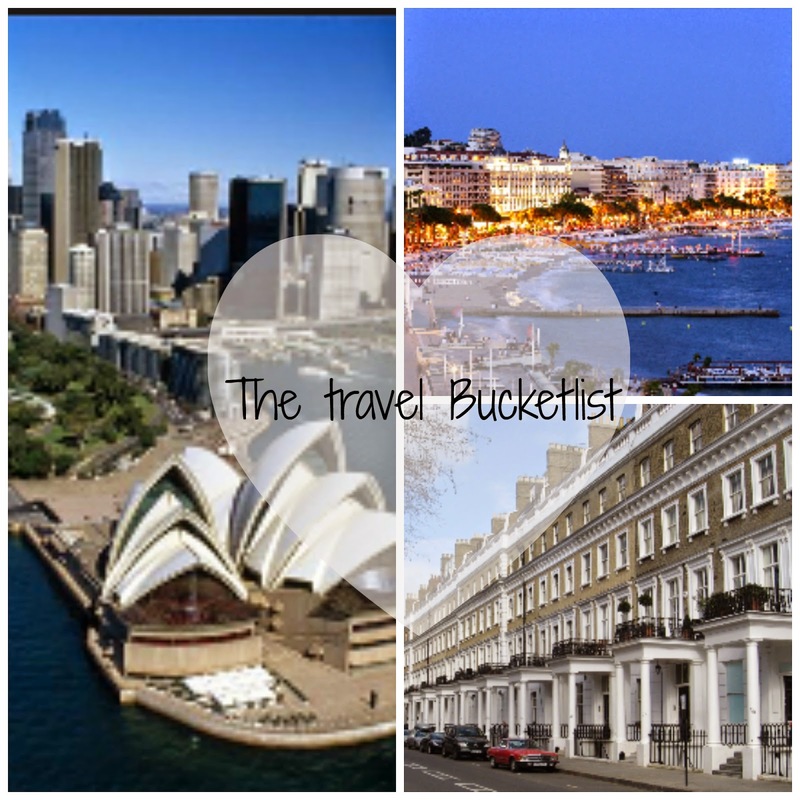 travel wish list that also includes New Zealand, and also a UK travel wish list of the places in the UK I want to visit. Sydney is actually one of my favourite places I've visited, it's so much fun to explore!